We collect data from our customers and their purchases strictly for our own use to better server our valued clientele. Any information we gather is never shared with or sold to any other company for any reason. Redistribution, re-transmission, republication or commercial exploitation of the contents of this website are expressly prohibited without the written consent of thepalmbeachbookstore.com This website contains protected trademarks , servicemarks and copyrighted material. Nothing contained in this website may be copied, imitated in whole or part, or reproduced without the prior written permission of thepalmbeachbookstore.com. All rights reserved. thepalmbeachbookstore.com makes no representation that information, products, programs or services referenced on this website are available, appropriate or legal, in any country or region outside the U.S. Those who choose to access this website are solely responsible for compliance with applicable law. Use of this website is at your own risk. Nothing in this website is intended to be, nor shall it be deemed an offer of any kind. THEPALMBEACHBOOKSTORE.COM IS PROVIDING THIS SITE ON AN “AS IS” BASIS AND MAKES NO REPRESENTATIONS OR WARRANTIES OF ANY KIND WITH RESPECT TO THIS SITE OR ITS CONTENTS AND DISCLAIMS ALL SUCH REPRESENTATIONS AND WARRANTIES,INCLUDING WARRANTIES OF MERCHANTABILITY OR FITNESS FOR A PARTICULAR USE. 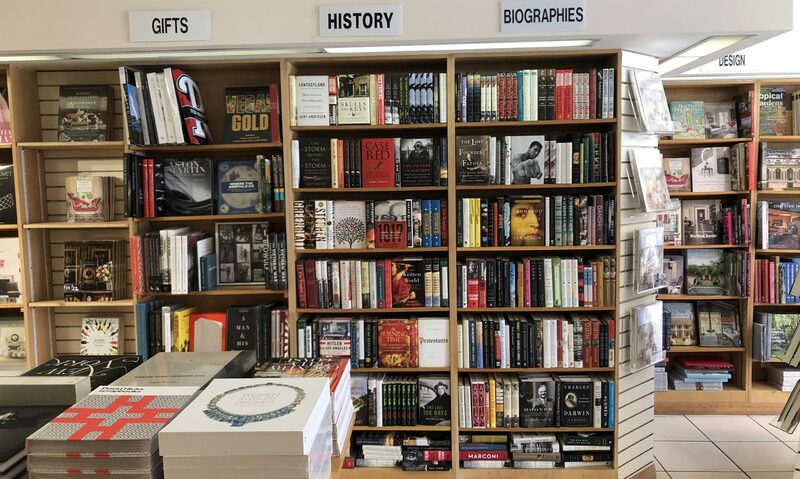 Neither thepalmbeachbookstore.com, nor any of its directors, employees, or agents will be liable for damages of any kind arising out of or in connection with the use of this site, including compensatory, direct, indirect or consequential damages. 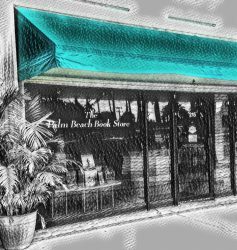 Furthermore, thepalmbeachbookstore.com cannot and does not represent that this website or its servers are free from viruses or other harmful components.